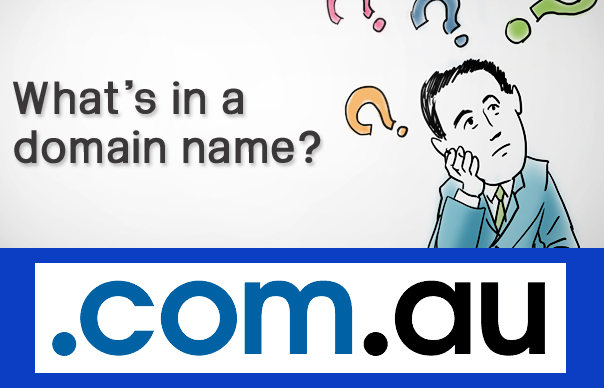 WHAT’S IN A DOMAIN NAME ? Building a website is a lot of work. You have to make sure all the key components come together to send the message you want people to see. You must plan the content, graphics, and the overall design. Once you have these major building blocks covered and ready to go, it is time to get your website some traffic. If you are talking about business, a name means everything. An effective website compresses its entire business into 15 characters or less. Your name has to be catchy and easy to remember. Remember that the more people visit a site, the higher the chances of converting this traffic into sales. In other words, a domain name is very important. Once you’ve built your website and secured a domain name, you need to bring the two together so that people accessing the internet can find your website. This is where domain name web hosting comes in. Websites are integral to today’s business. People get a good sense of a company by looking at its corporate website. A well-designed and user-friendly site is good for credibility, marketing, and sales conversion. Contact us to buy your Domain Name !